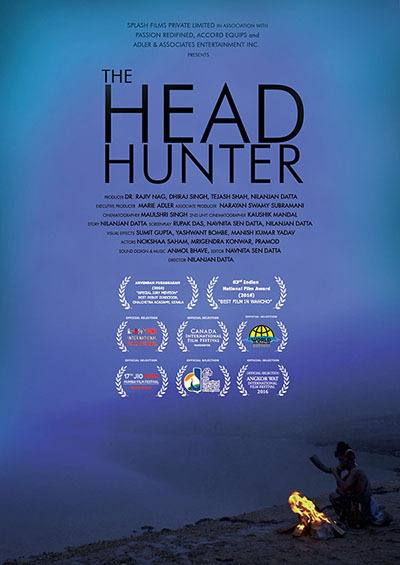 'The Head Hunter' brings to forth a pertinent question about the creation of a homogenous culture of existence and morality. It is about an old tribal man from a forgotten tribe of India, who dwells in a forest as ancient as him. 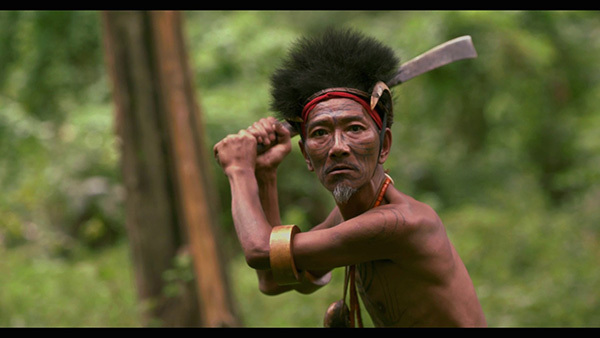 Fierce and warrior like, rugged and wrinkled, he is the last of the North Eastern tribe of India called the `Head hunters’.